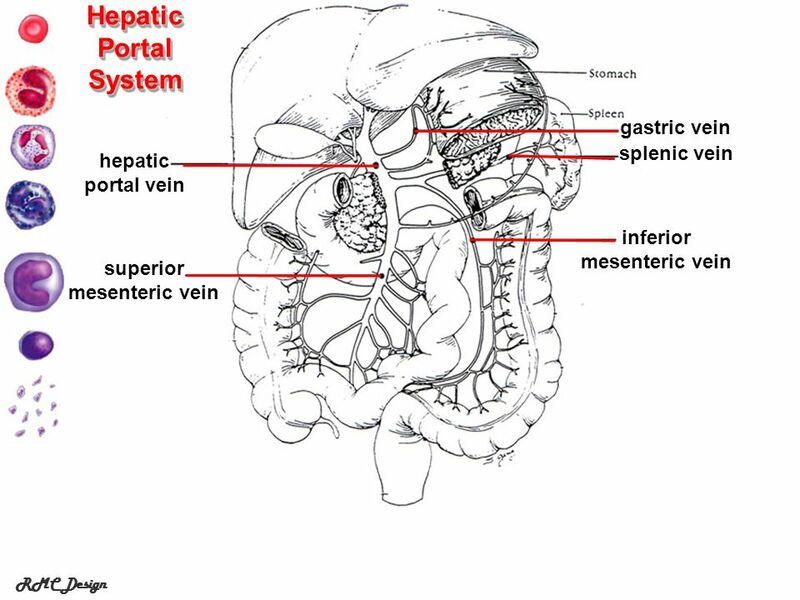 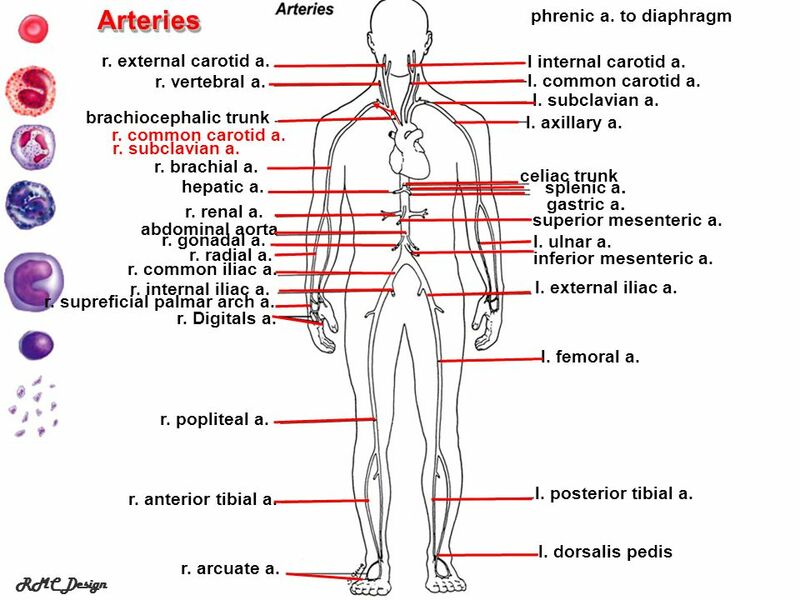 2 Arteries splenic a. phrenic a. to diaphragm r. external carotid a. 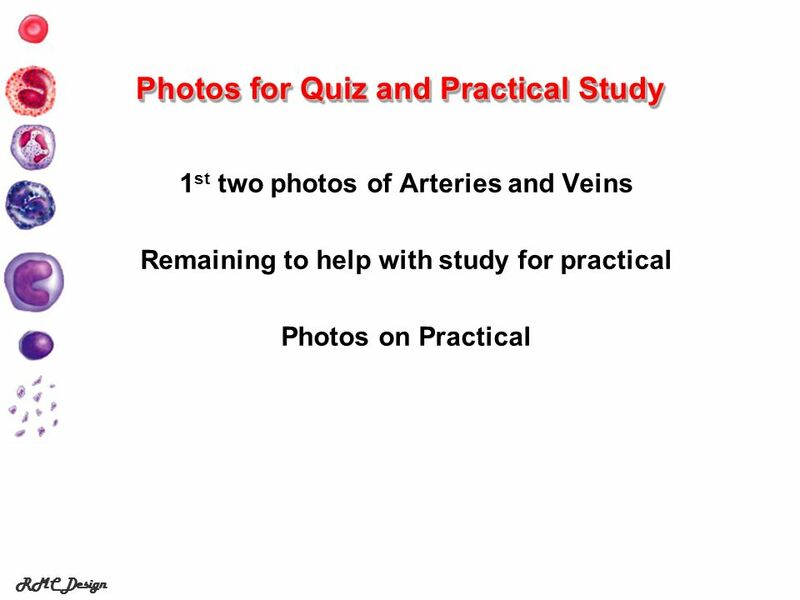 3 Veins l. internal jugular v. r. vertebral v. l. subclavian v.
Download ppt "Photos for Quiz and Practical Study"
Neck, Head & Brain Aorta Brachiocephalic Trunk (R) The first artery to branch off the aortic arch that will then divide into the right common carotid. 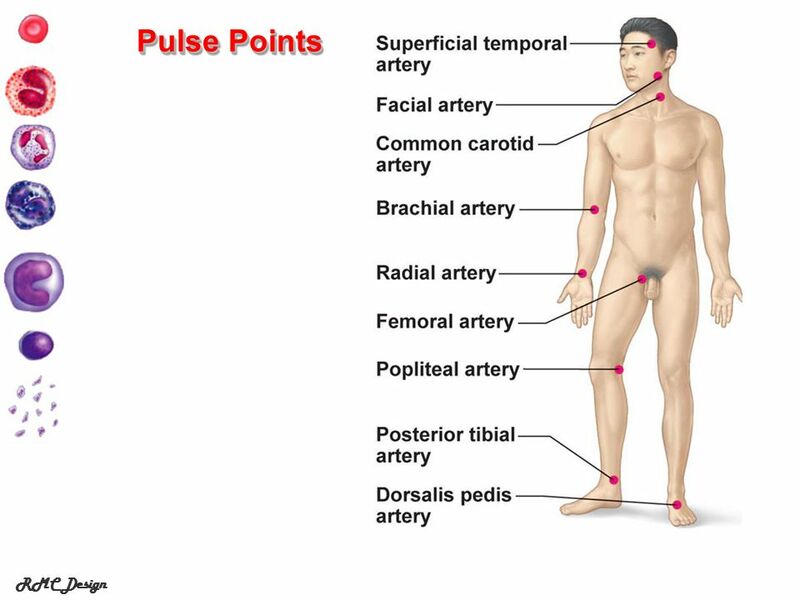 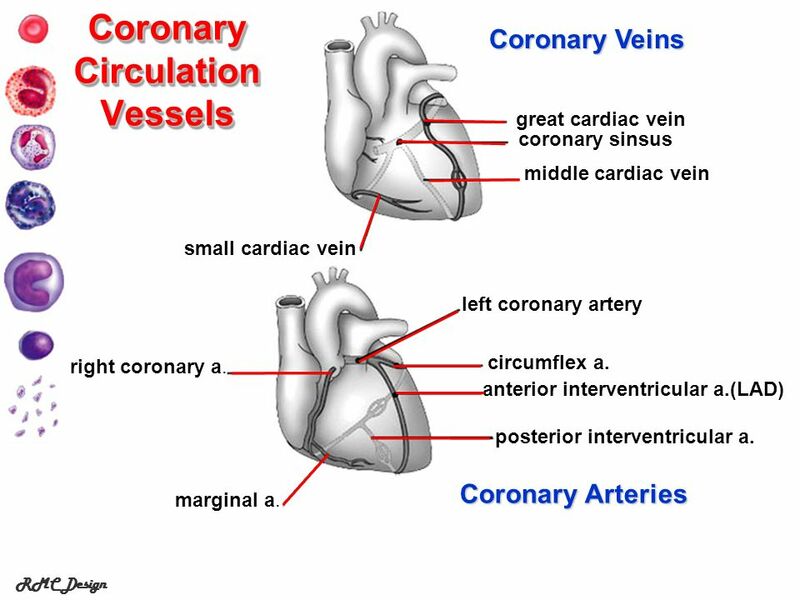 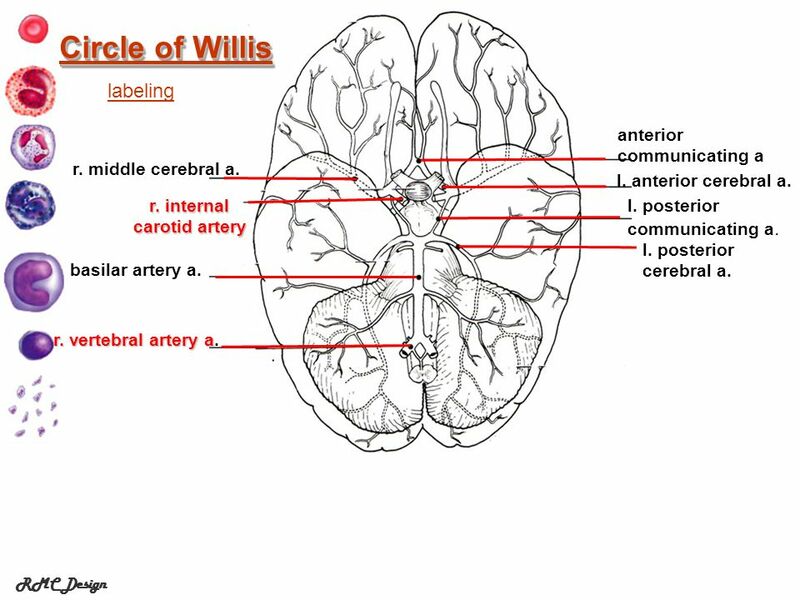 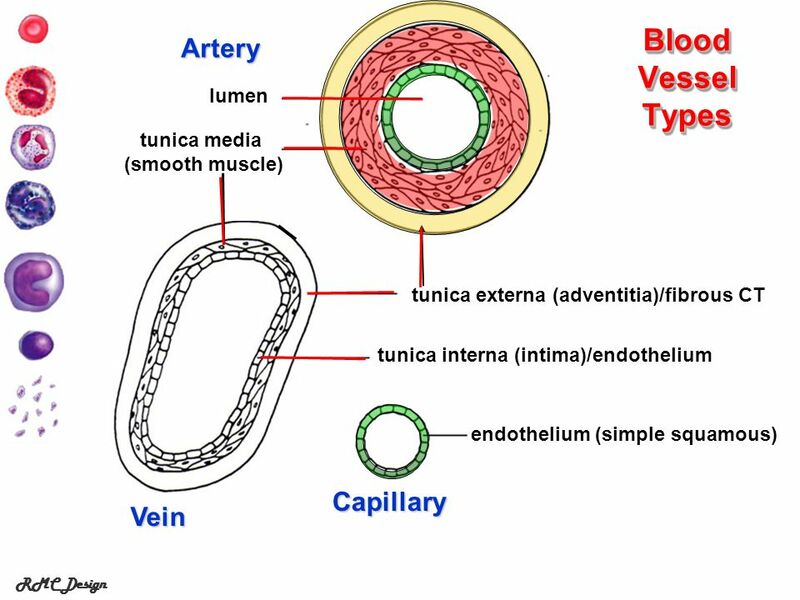 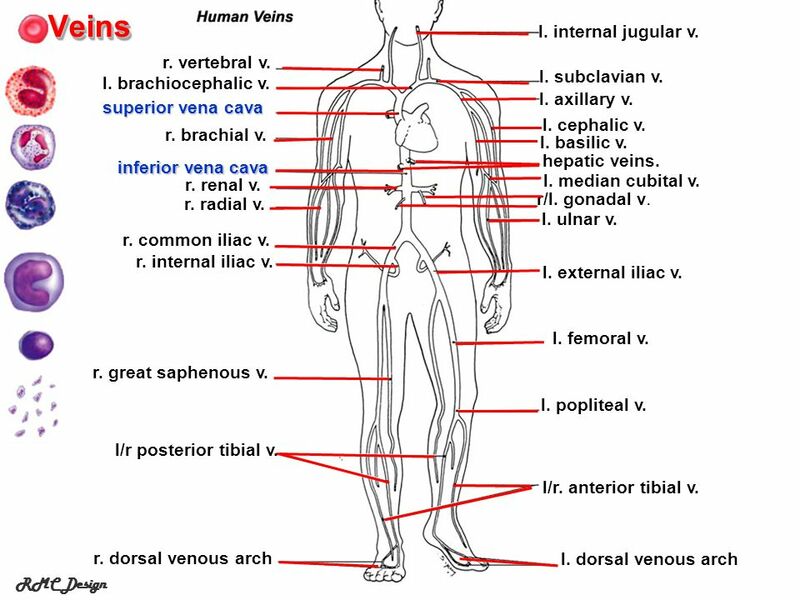 Figure 8.1 The structures of blood vessels in the human body.